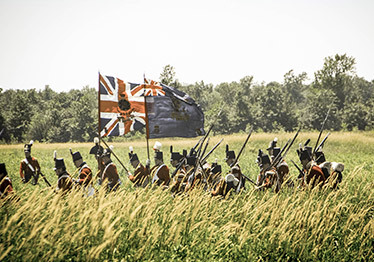 An annual memorial ceremony in honour of all those who served during the Battle of Chippawa. 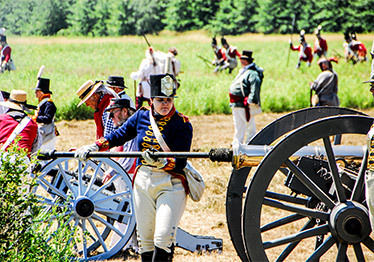 7:00 p.m. – 8:00 p.m. Join Niagara Parks, The Royal Canadian Legion, and the Community of Chippawa as we mark this important event in history. 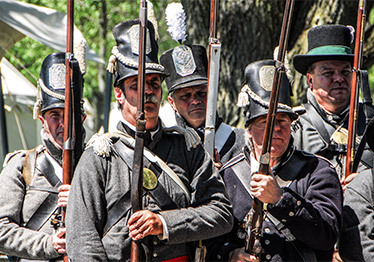 Enjoy refreshments, battlefield tours and a musket demonstration after the ceremony. Special thank you to event sponsors: Niagara Parks, City of Niagara Falls and Royal Canadian Legion.